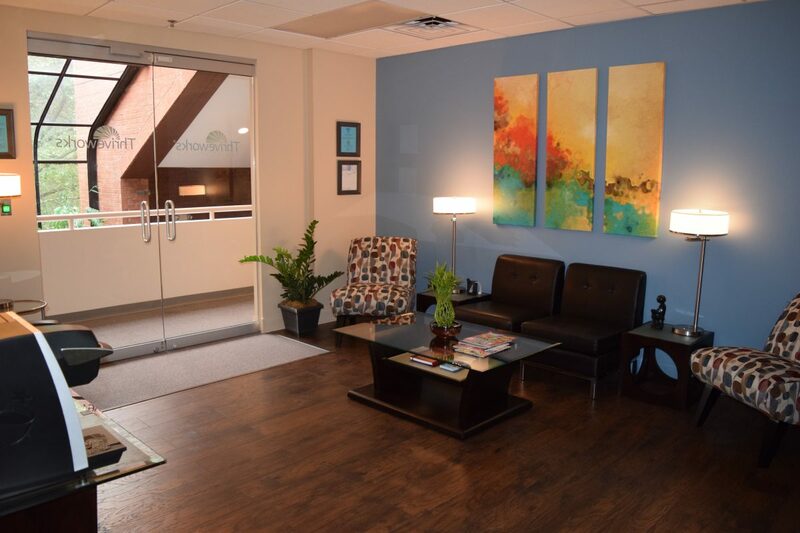 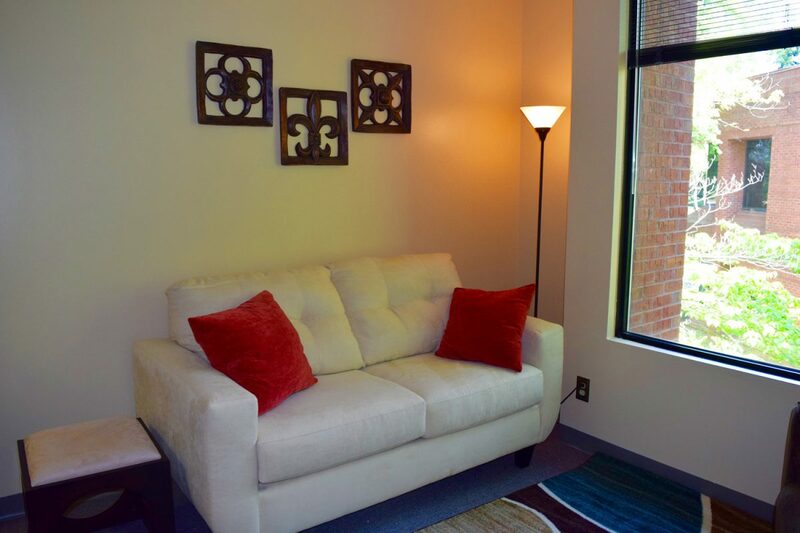 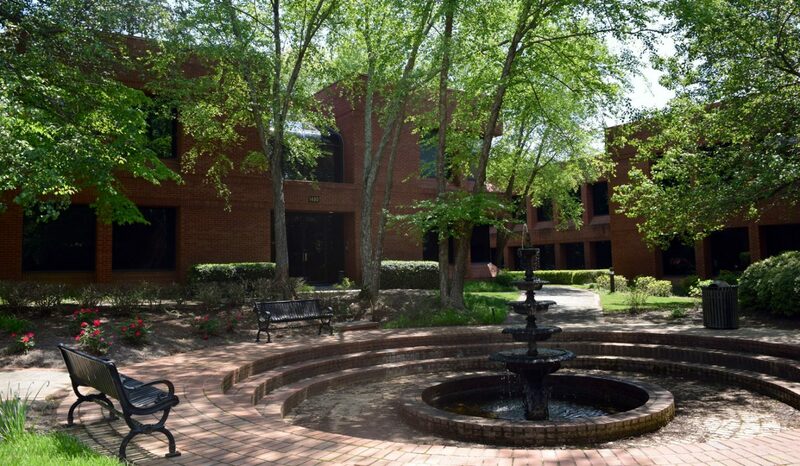 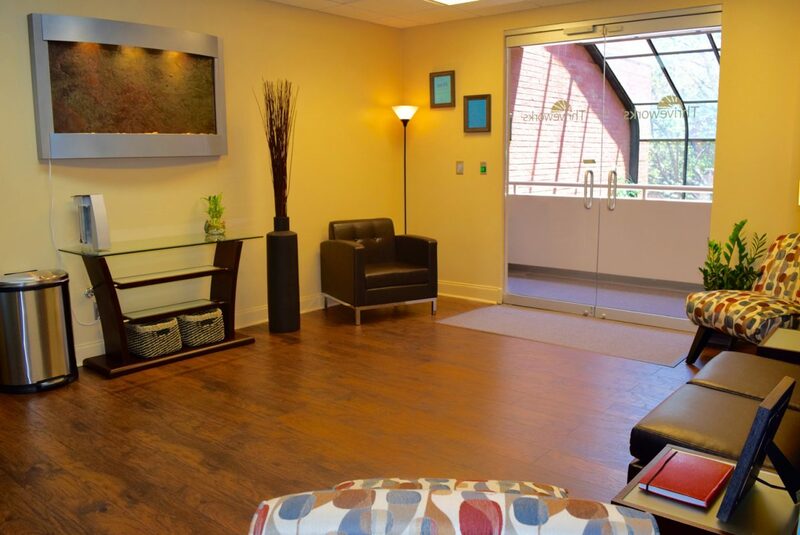 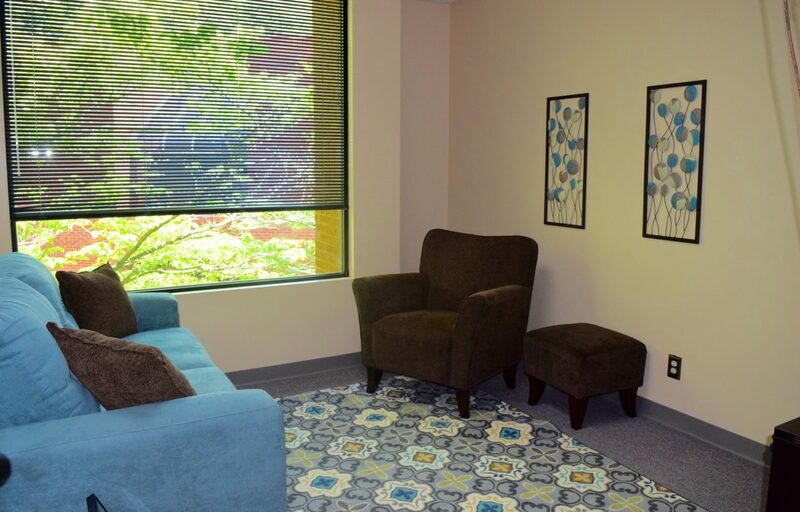 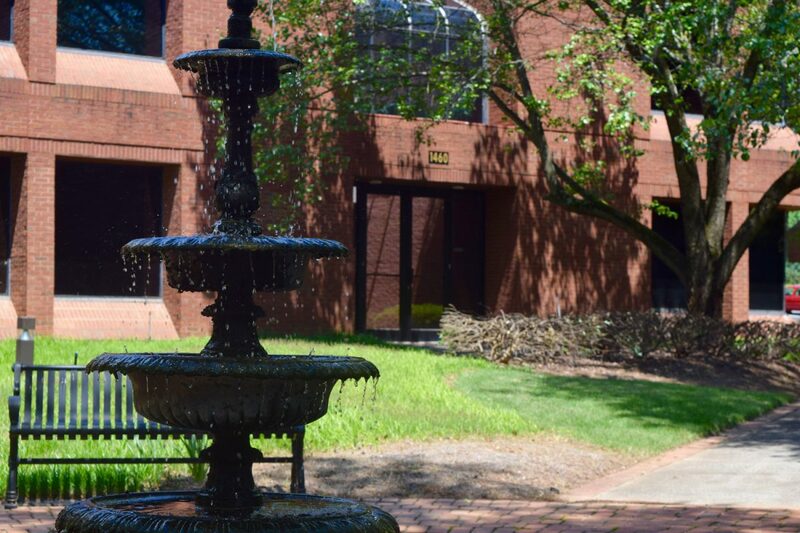 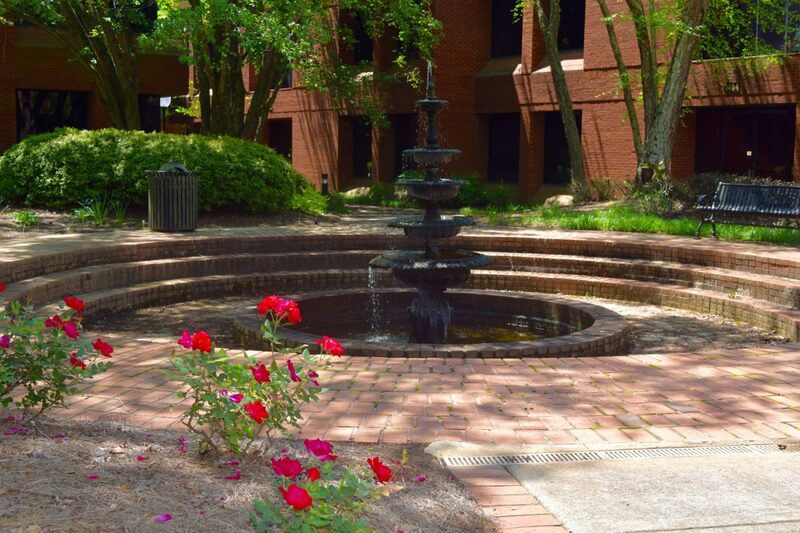 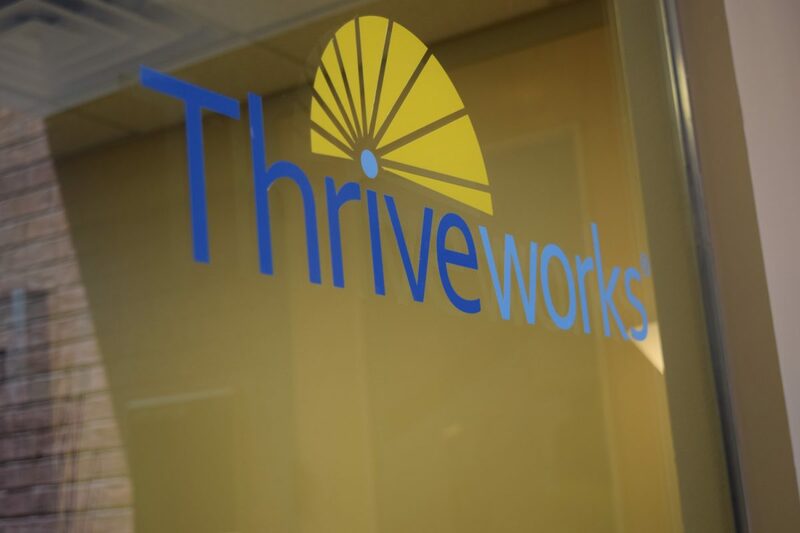 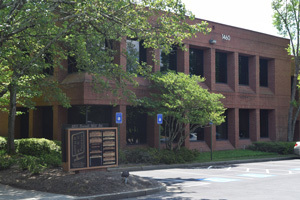 Welcome to Thriveworks Counseling in Marietta, Georgia. 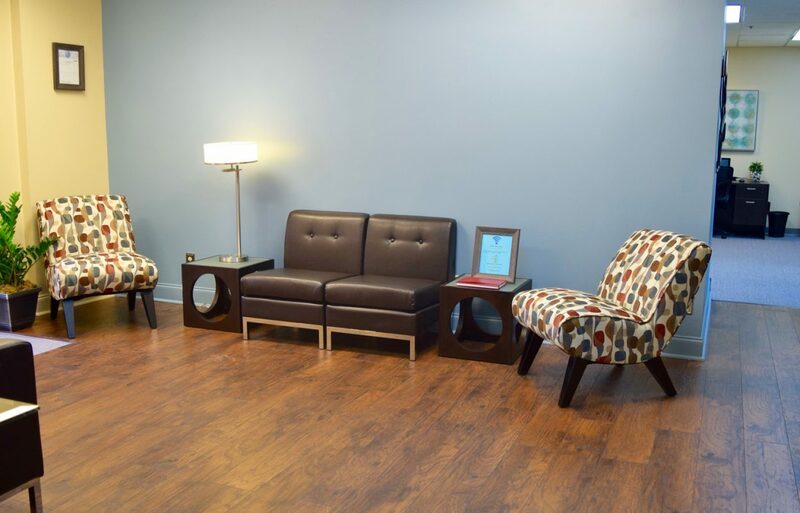 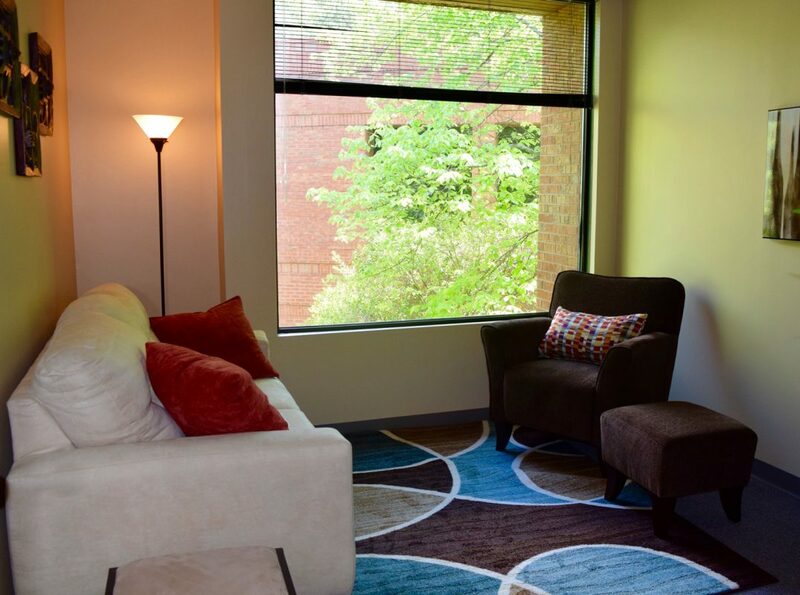 While you won’t be in our waiting room long, we still want to make your time as enjoyable as possible. 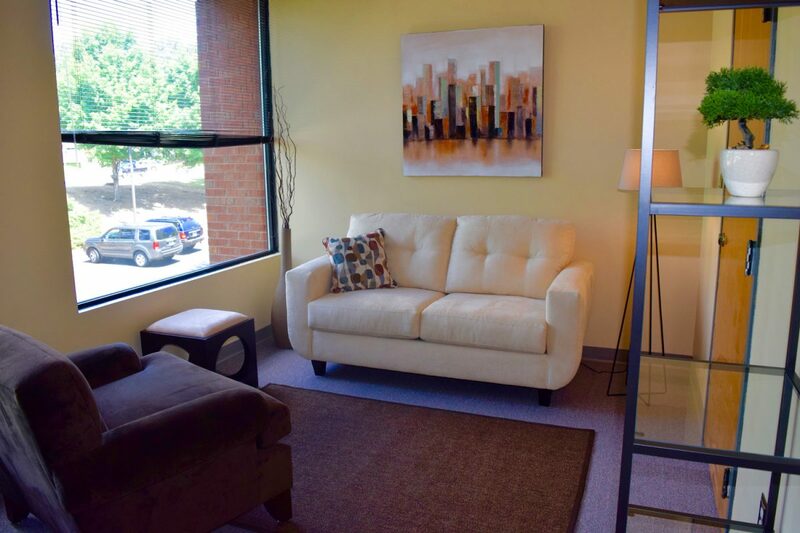 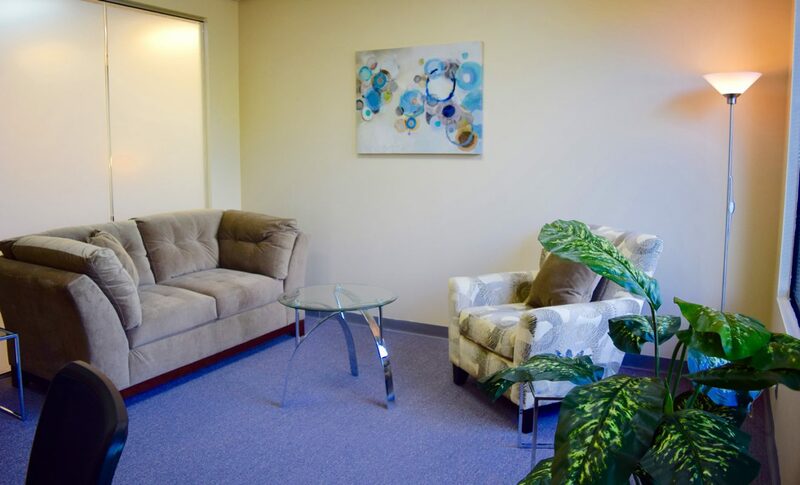 That’s why, when you come to our office for your first session, you’ll notice that we provide quality reading materials, refreshments, a mobile charging station, comfortable seating and a relaxed yet professional office aesthetic.